The most renowned Japanese company Toyota representing the most fascinating car named after the Italian word Belta means beautiful. 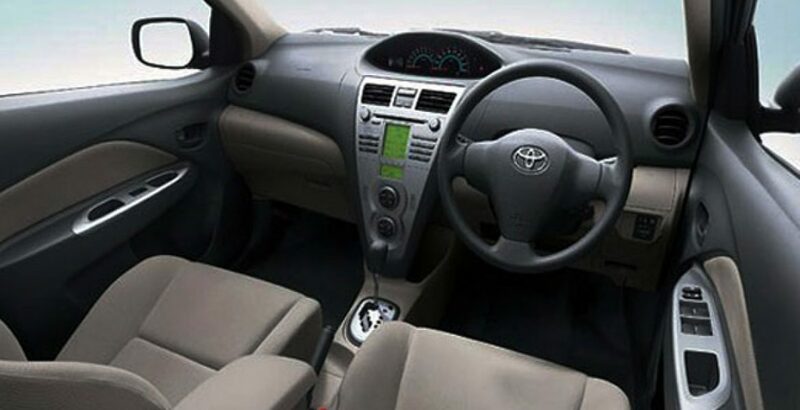 If you scratch Toyota Belta 2012 car from the start, you will find so many splendid features that take and rank this new car among the top-notch models. Not only this, the new sedan attracts you with its price tag as well. This is seemingly a new eye-opening car for Pakistani community to accommodate them in a most professional and luxurious way. 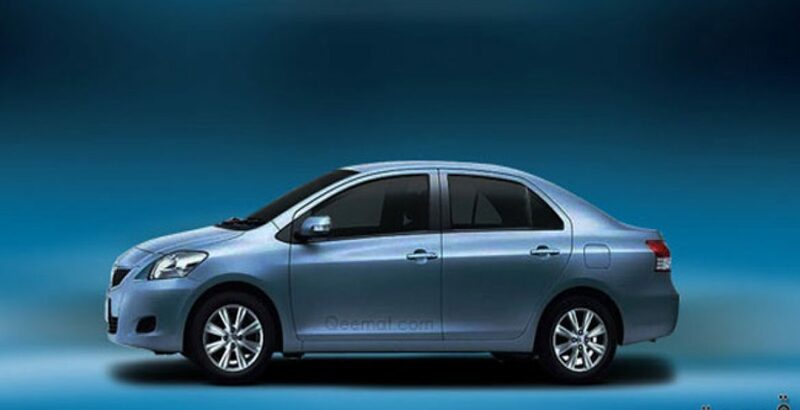 You can compare Toyota Belta price in Pakistan with other relative models for choosing a most feasible option. Let’s unfold the most enamoring interior and exterior features of Belta sedan. Stretching the exterior from big back to the sloppy bonnet, Belta is setting up true example of state of the art engineering with its aerodynamic shapes and features. The shinning crystal headlights and fog lights combined with rear brake lights look so much elegant and awesome. 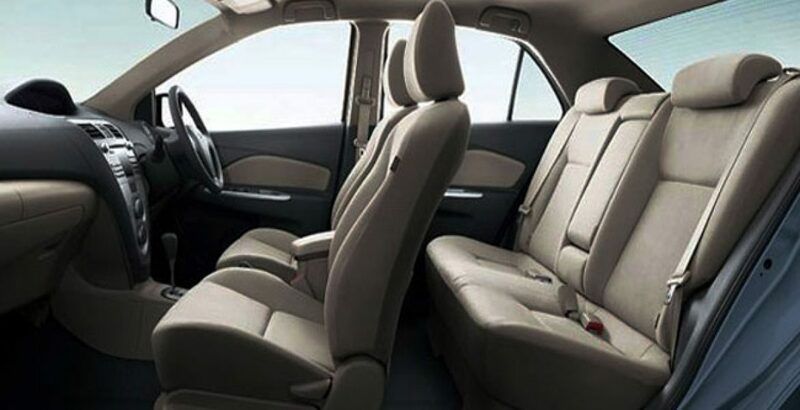 Moving inside the car, you can find ample space at front and back seats that allow you to stretch your legs easily. Five healthy people can easily make their room to sit. The cockpit is fully automatic with many control options on the steering wheel. The speedometer is designed at the mid of dashboard. The entire car is pushed to run with Japanese power engine technology. 2012 Belta is available in two models having 1000cc with 2WD and 1300cc with 2WD and 4WD both. Moreover, they are charged with DOHC 12 valves and 16 valves respectively making this sedan truly a petrol engine. 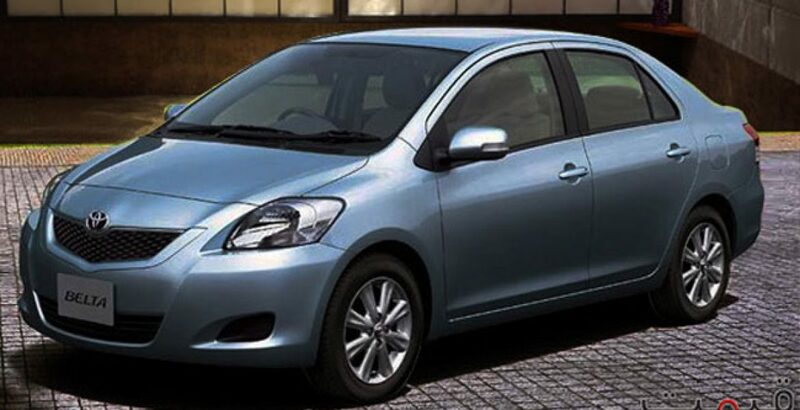 In a nutshell, the Belta 2012 is overwhelming family car, finds its way on and off the road in an energetic way.